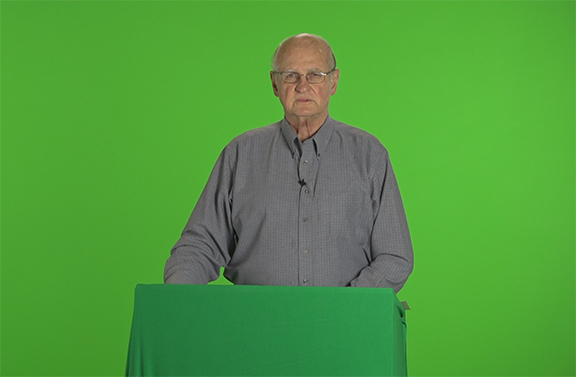 Email Video combines the presentation and demonstration impact of television with the precision low cost targeting of email. 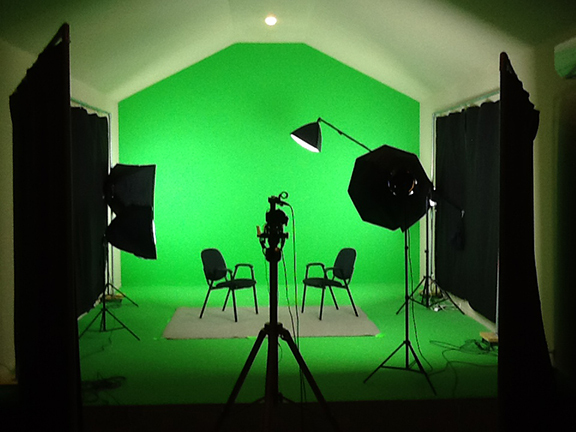 We videotape your presentation and message in our green screen studio. 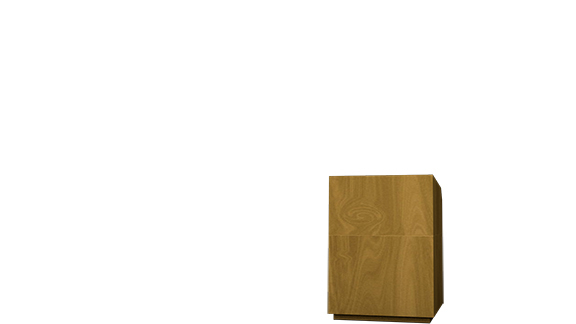 We can use virtual reality sets to frame your presentation. We have over 400 sets to meet every requirement. 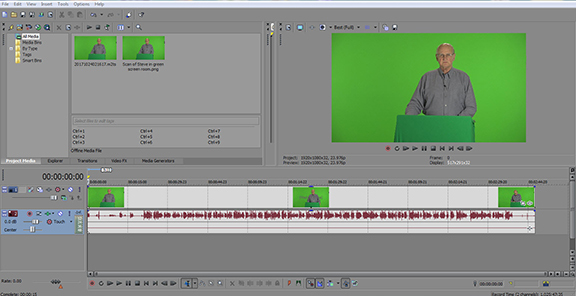 set selected and edit the presentation to make a final video. to email to your email lists so those receiving the link can view your video on their computers. Request a FREE Demo so we can show you how this product can greatly improve your customer commnications and the marketing of your products and services!